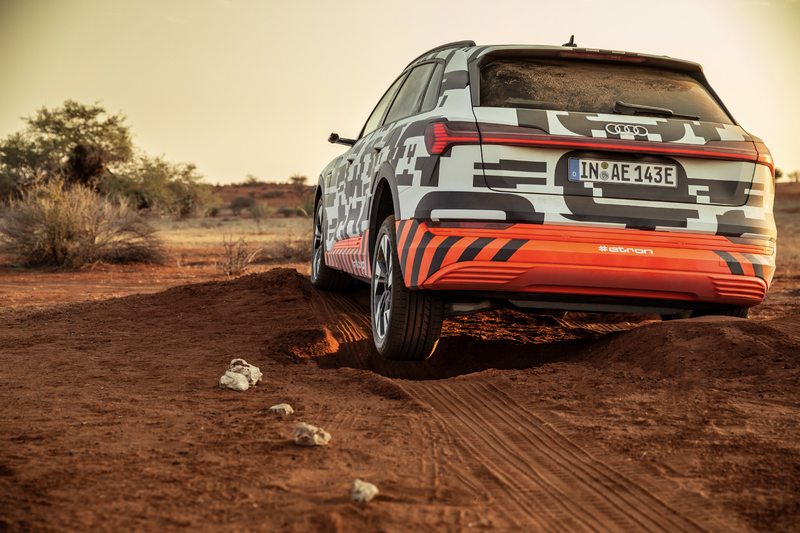 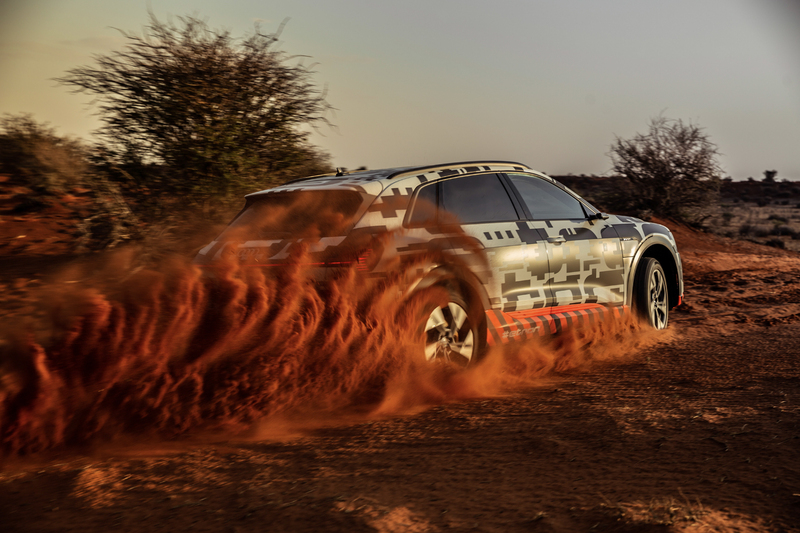 Of all places to take an electric car, Audi took journalists to the Namibian desert to test the e-tron. 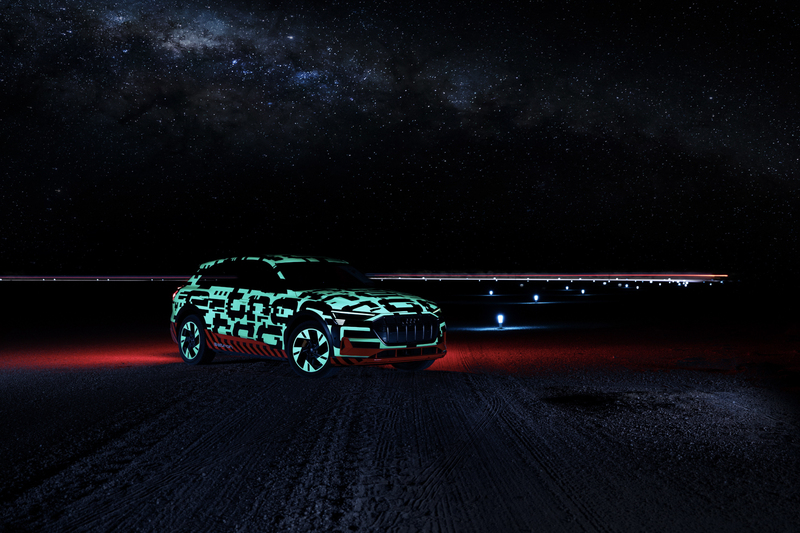 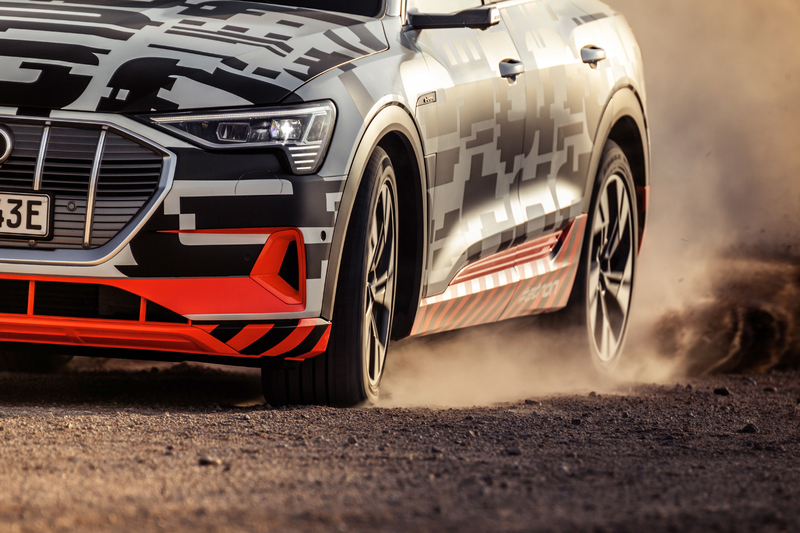 The main reason for that was to show of the e-tron’s thermal management capabilities. 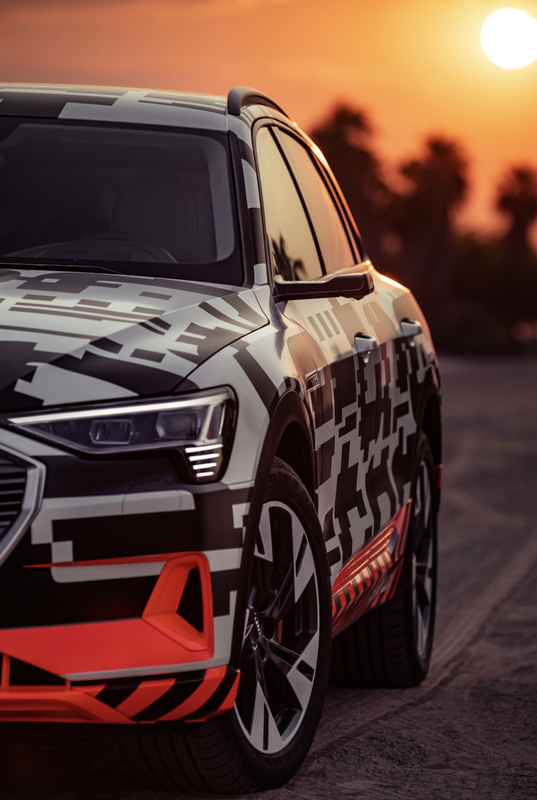 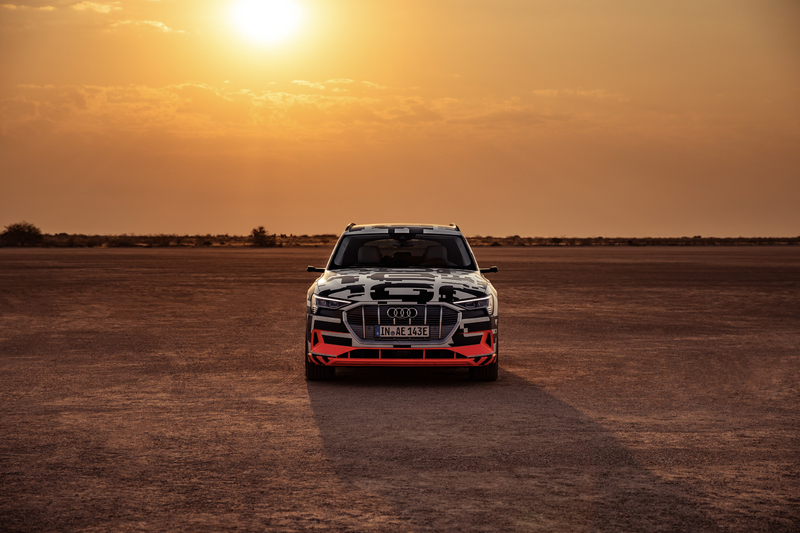 With advanced cooling systems and a heat pump, the Audi e-tron is more capable of reducing heat in its electric powertrain and batteries than any other EV. 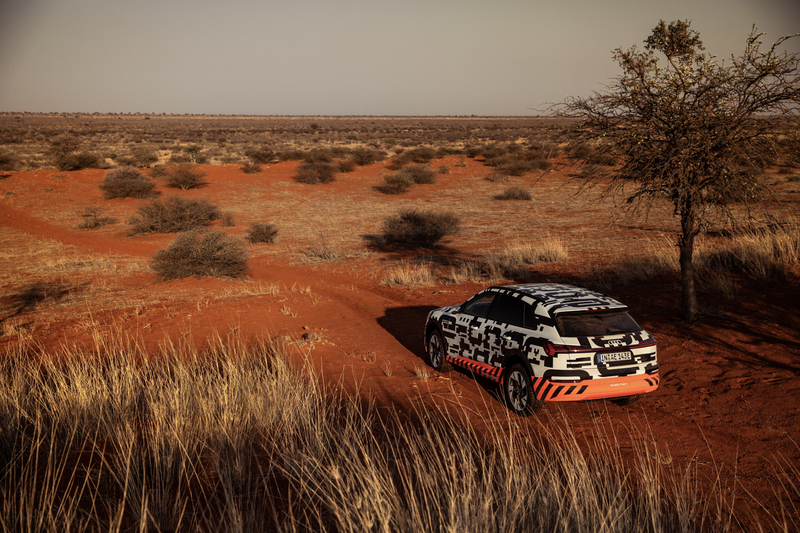 So it’s able to run hard in blistering heat, in the middle of the desert, and have its batteries remain nice and cool. 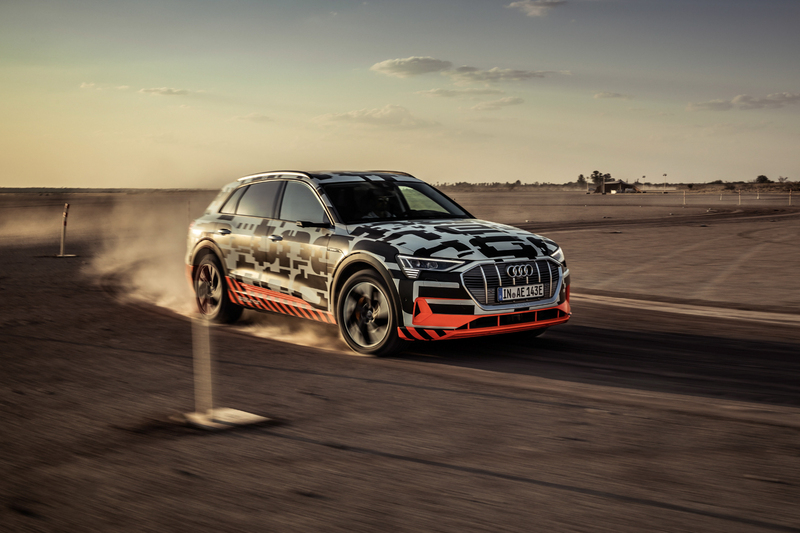 The most important part about that, though, is that the Audi e-tron can run harder for longer. 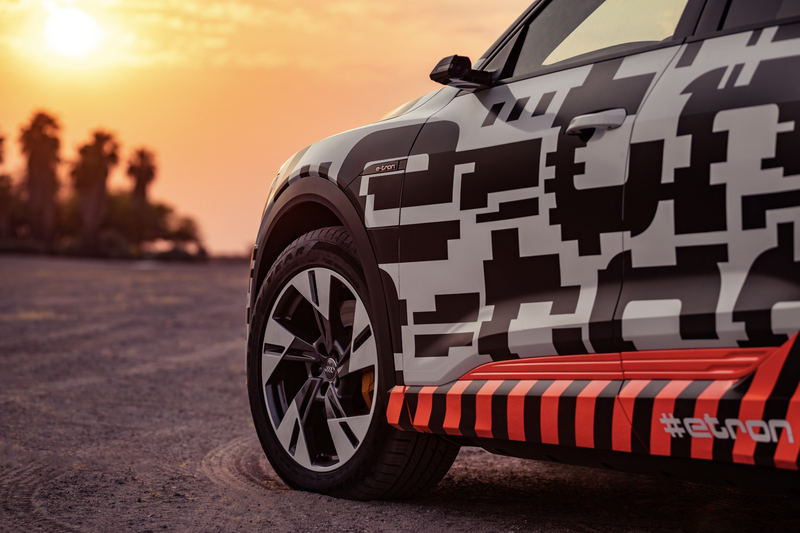 Heat typically drastically reduces range and puts EVs into limp mode. 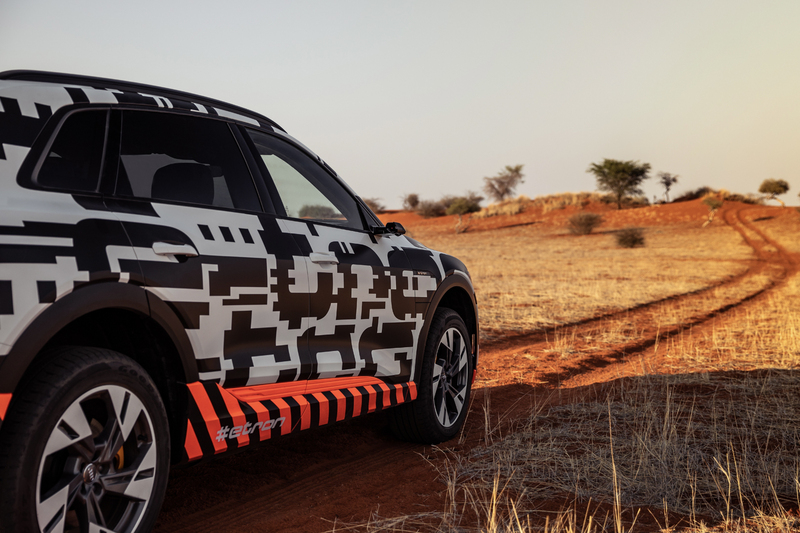 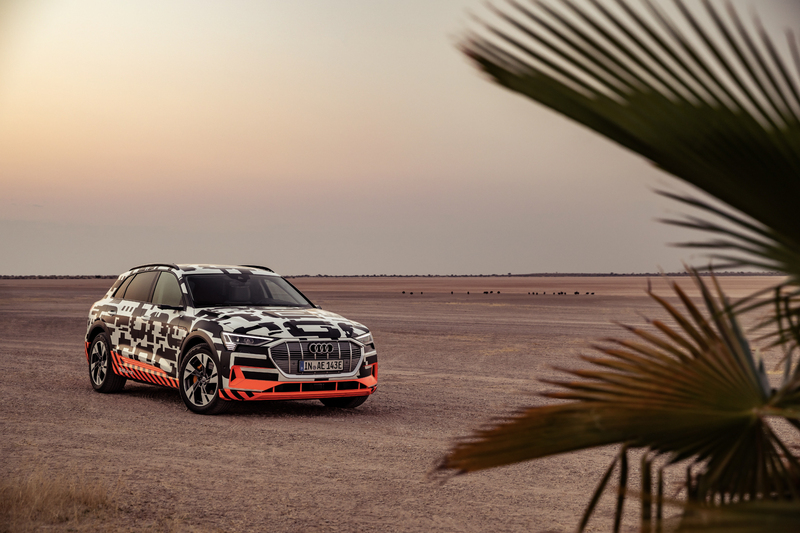 Not the e-tron, though, and Audi proved that in Namibia. 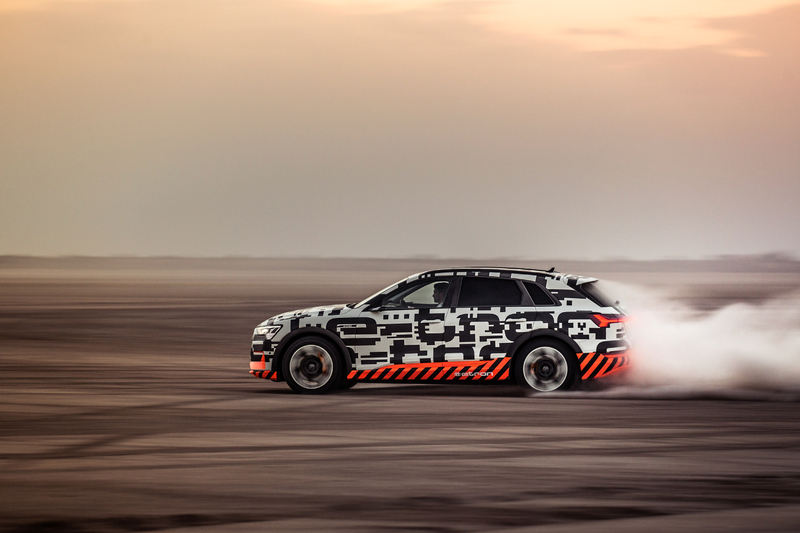 Hell, the brand even brought Formula E driver Daniel Abt along to hoon the e-tron and do some big, electric, four-wheel sand drifts. 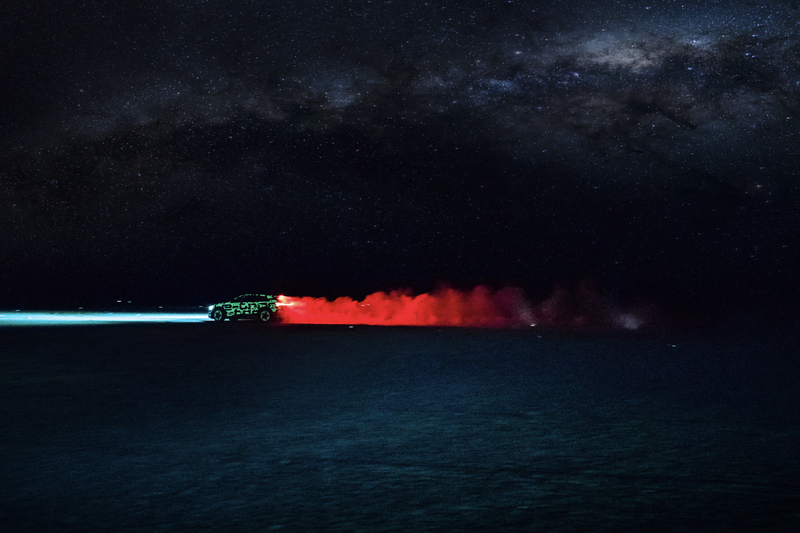 And it’s awesome. 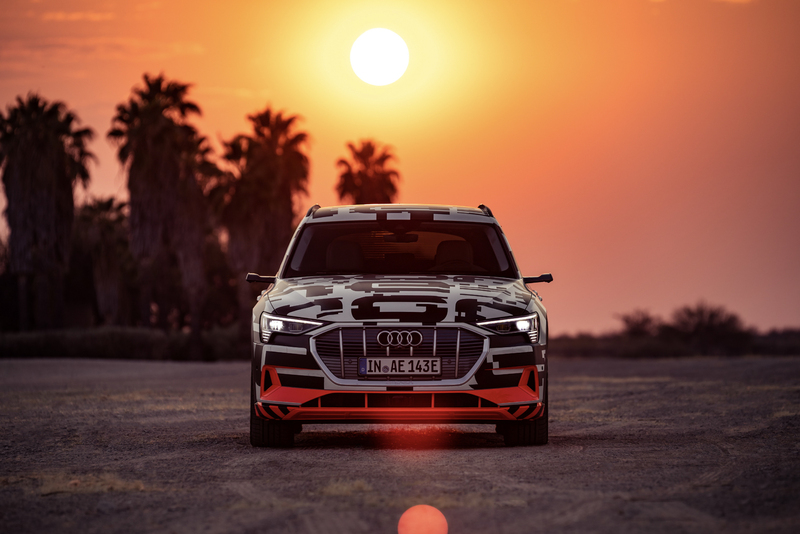 Packing two electric motors, one at each axle, the Audi e-tron makes a combined 350 hp and 414 lb-ft. 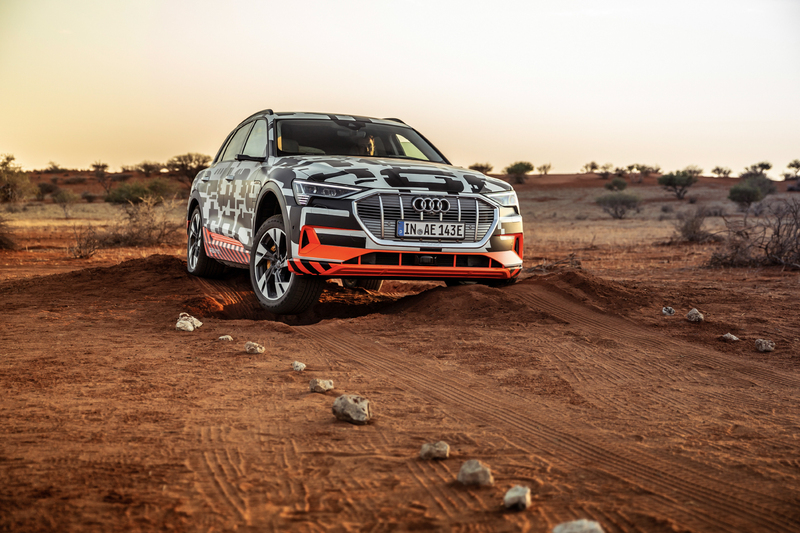 But the beauty of it is that Audi tuned them to deliver power and traction similar to its Quattro all-wheel drive system and it’s even willing to kick its tail out and do some spins. 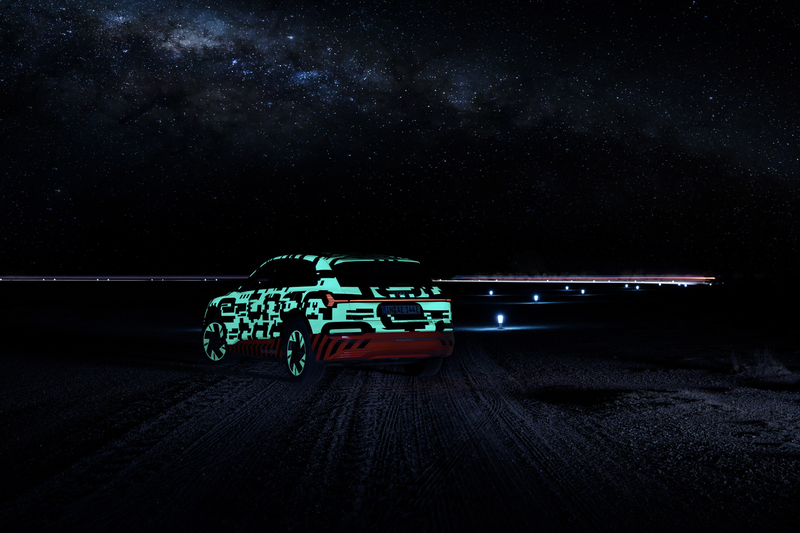 We’ve already discussed a lot of this, though. 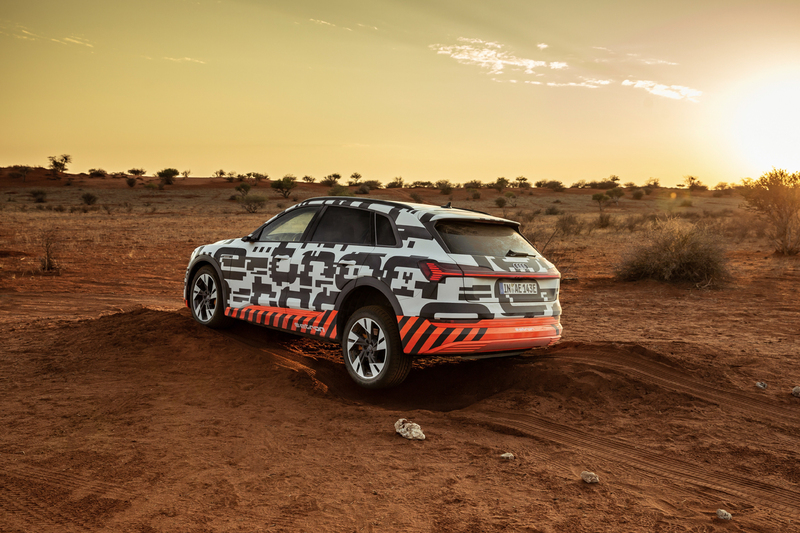 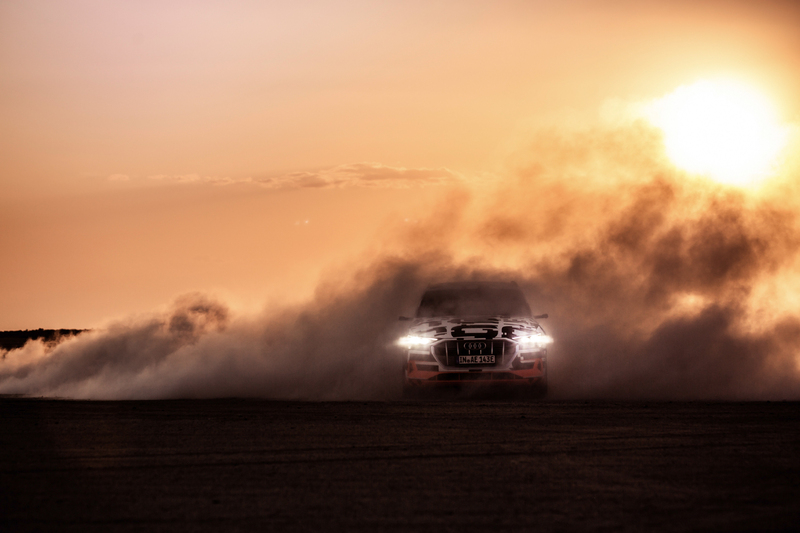 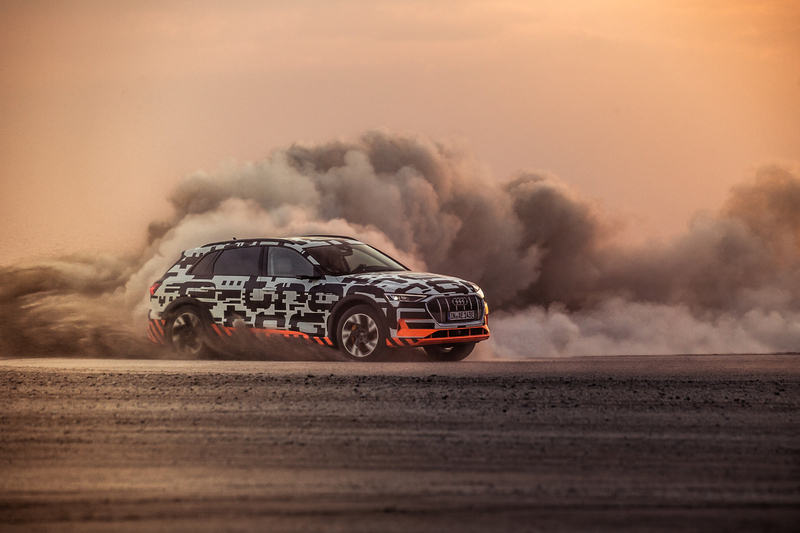 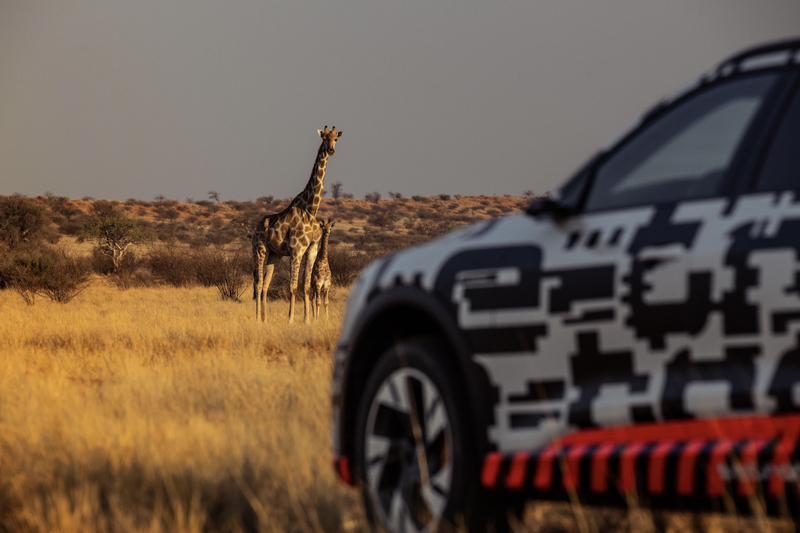 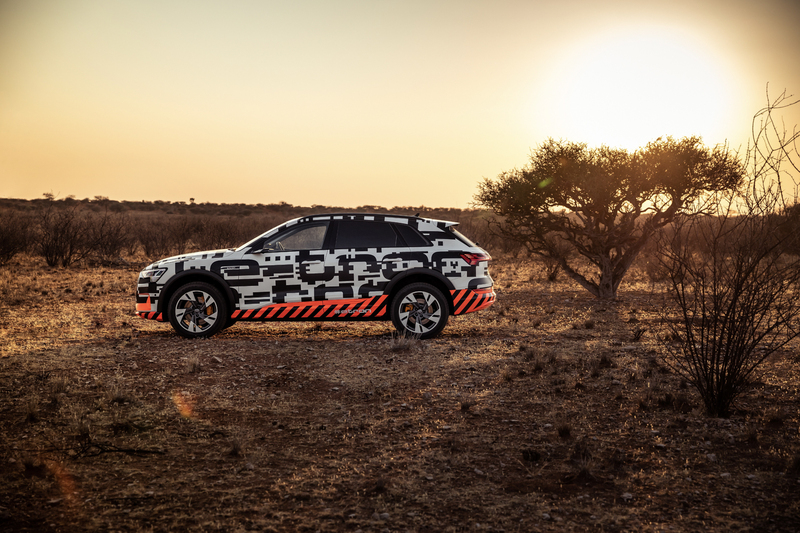 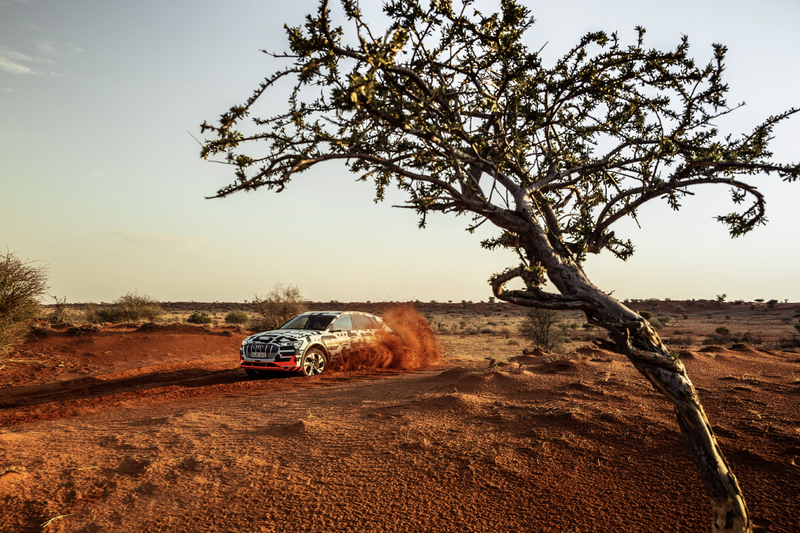 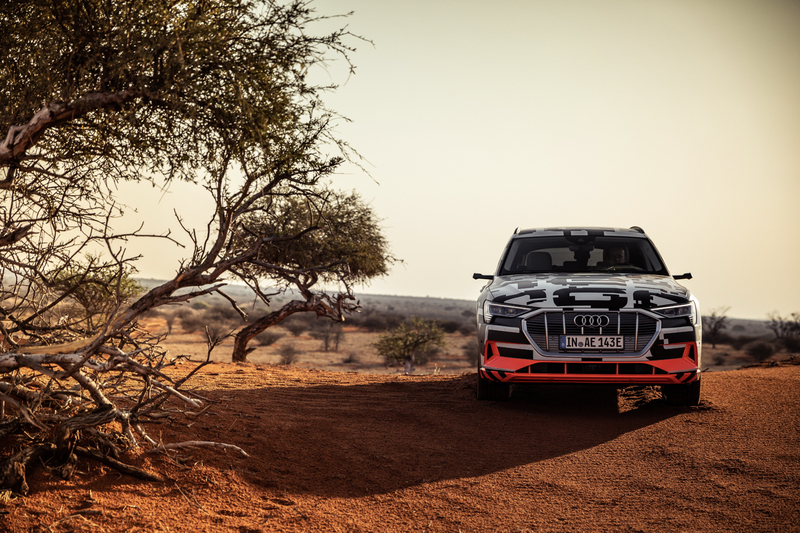 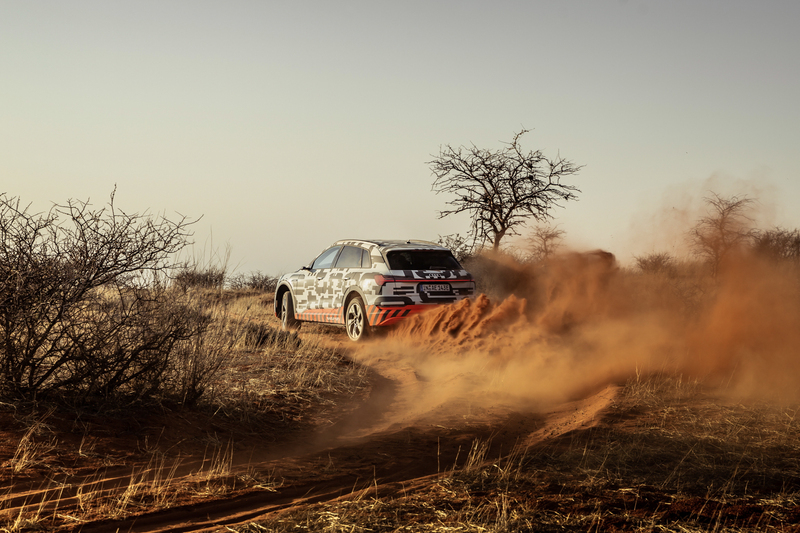 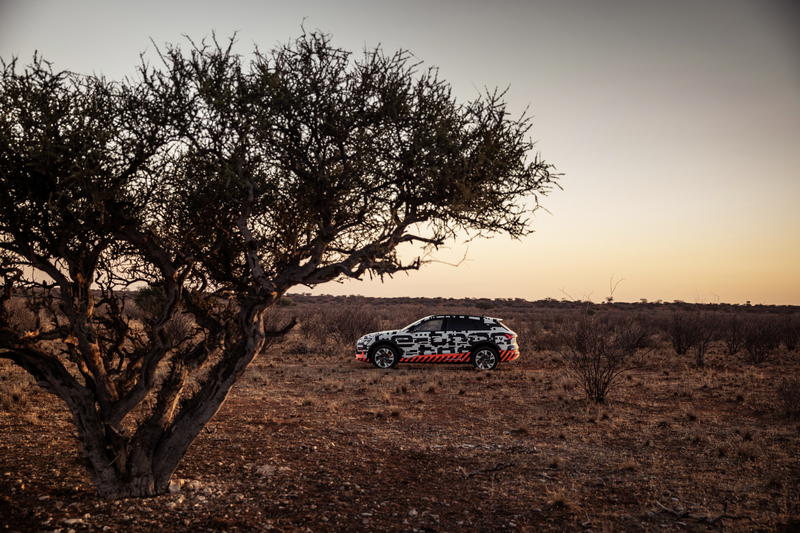 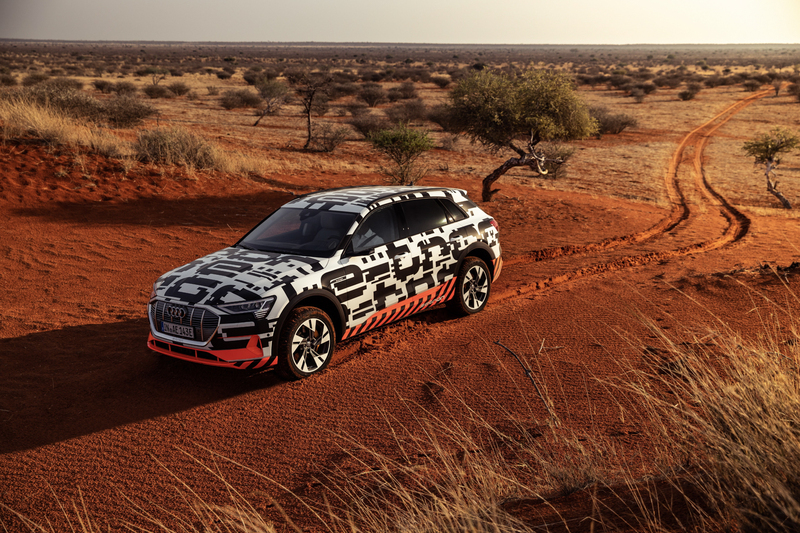 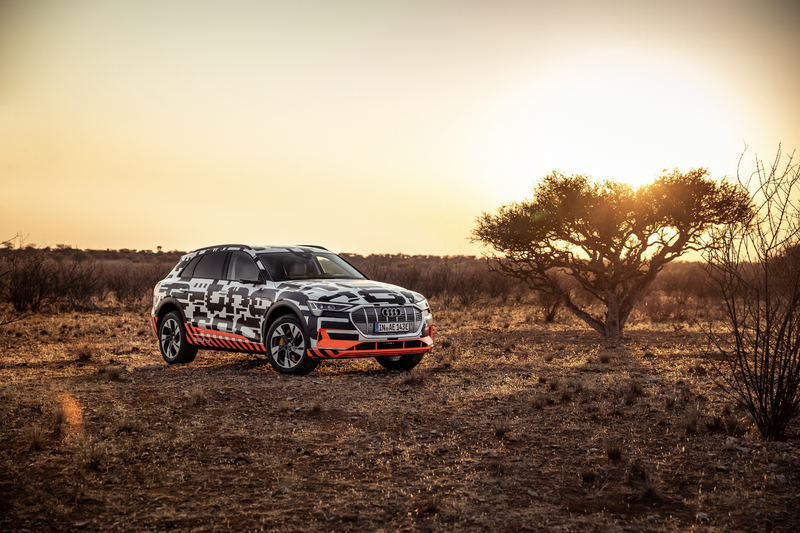 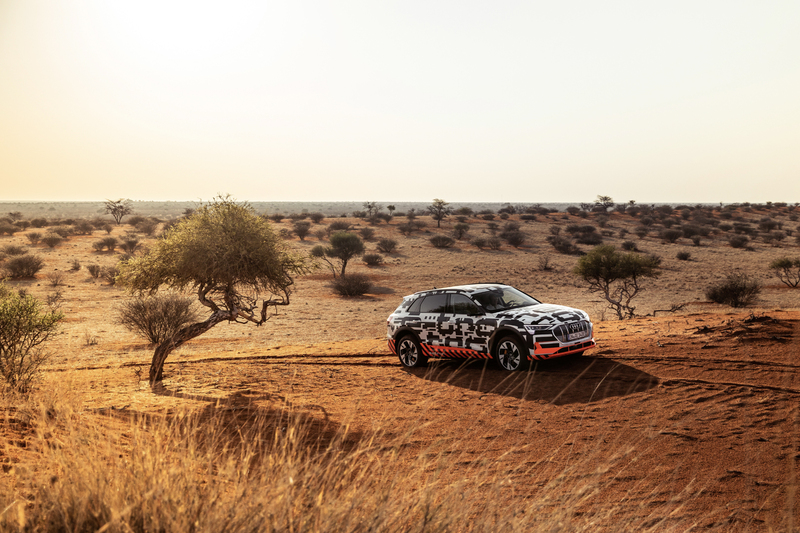 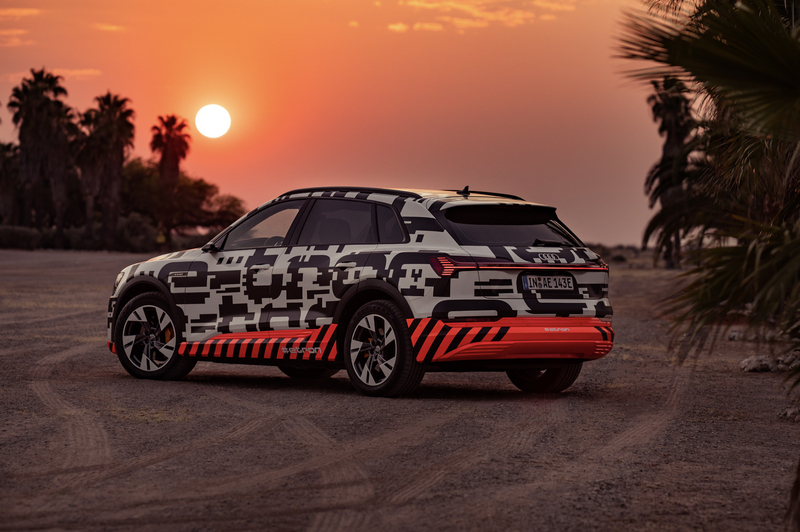 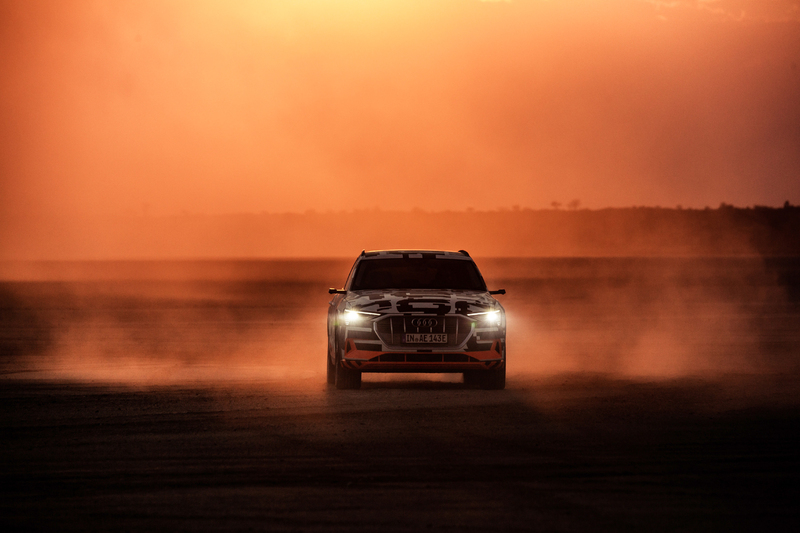 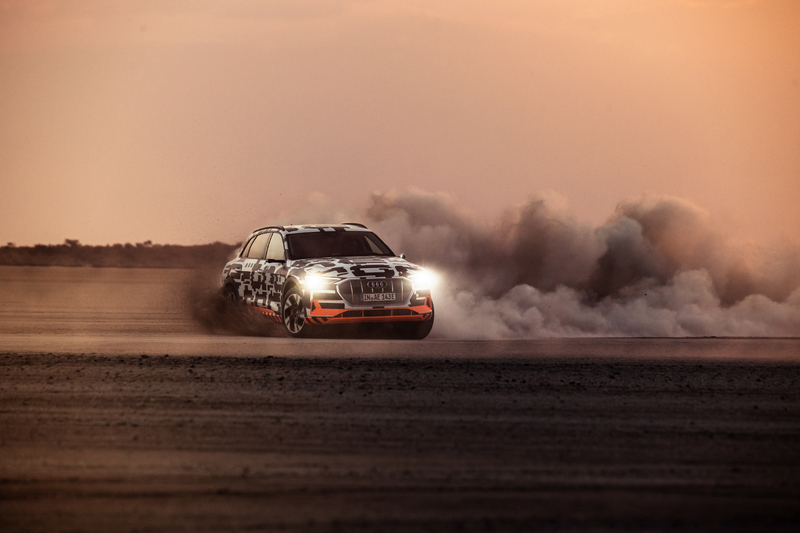 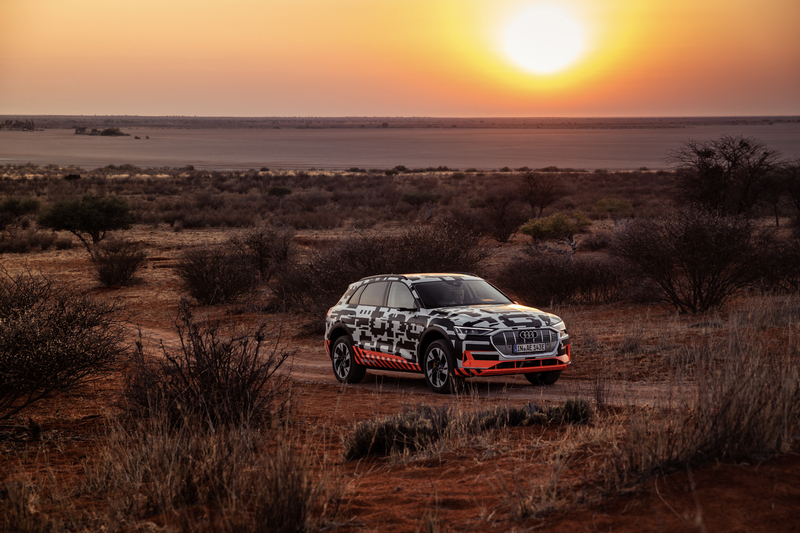 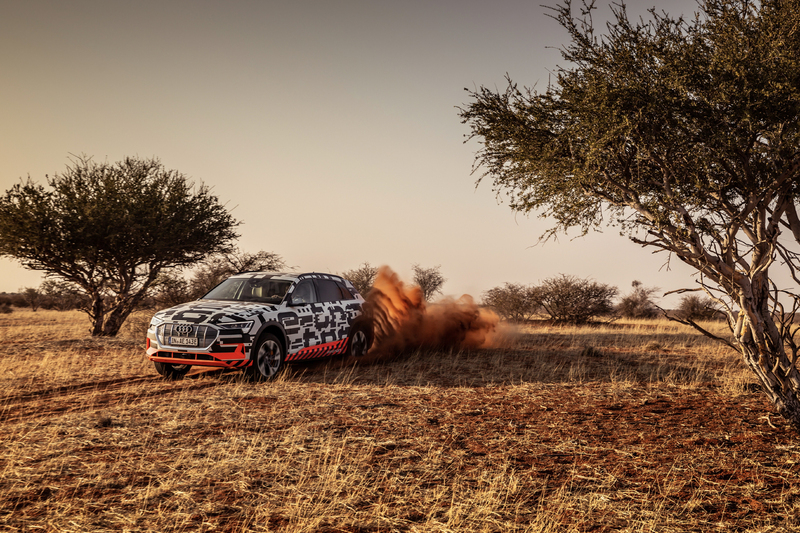 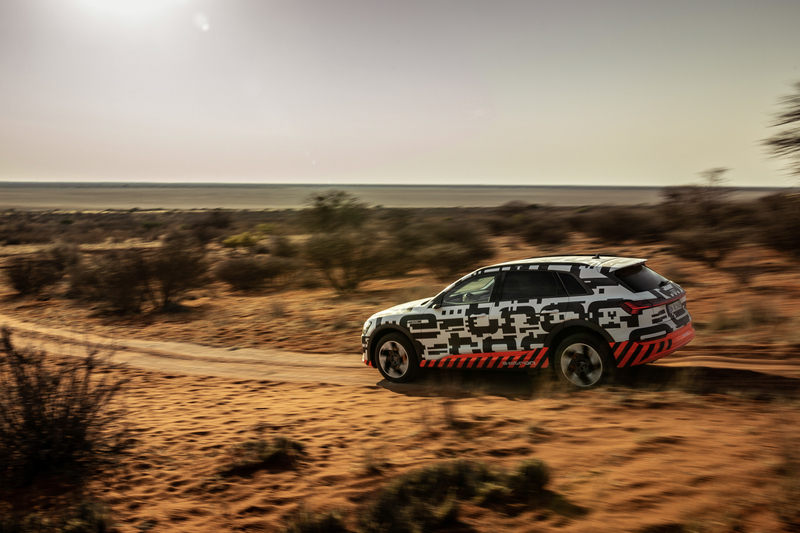 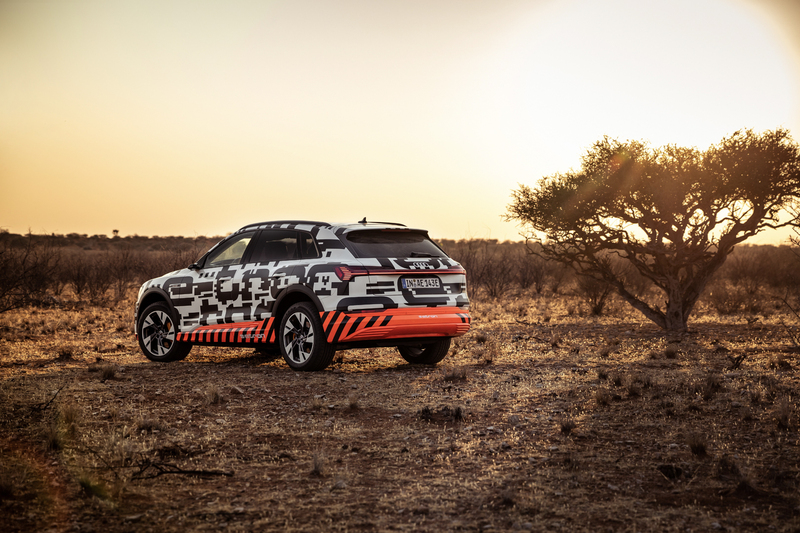 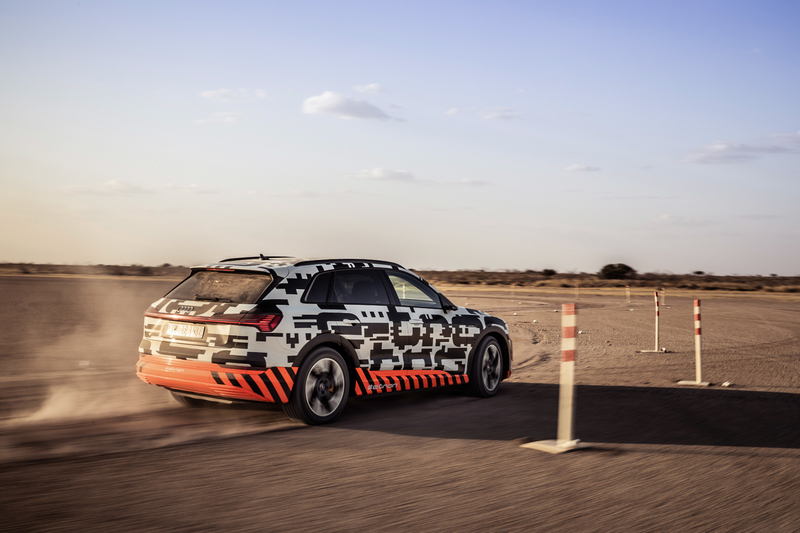 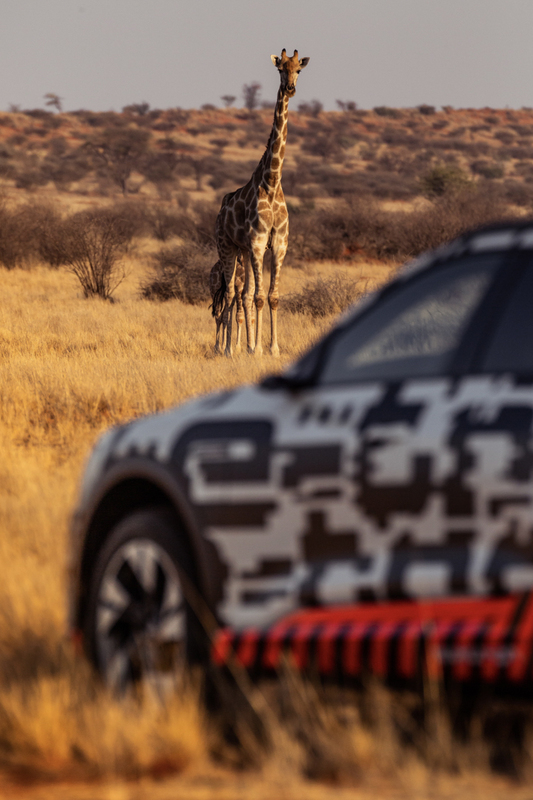 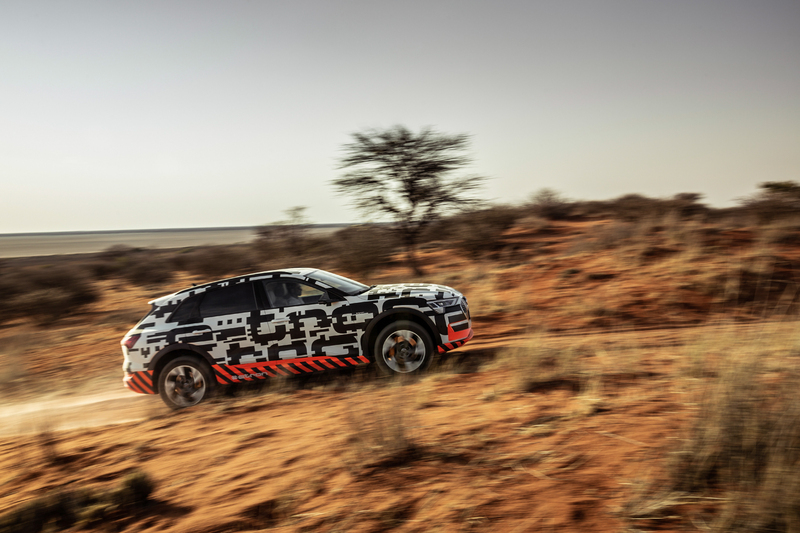 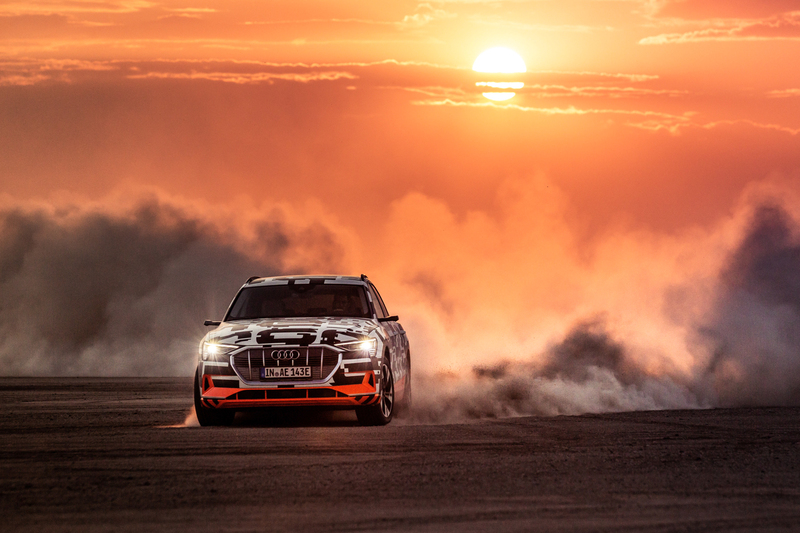 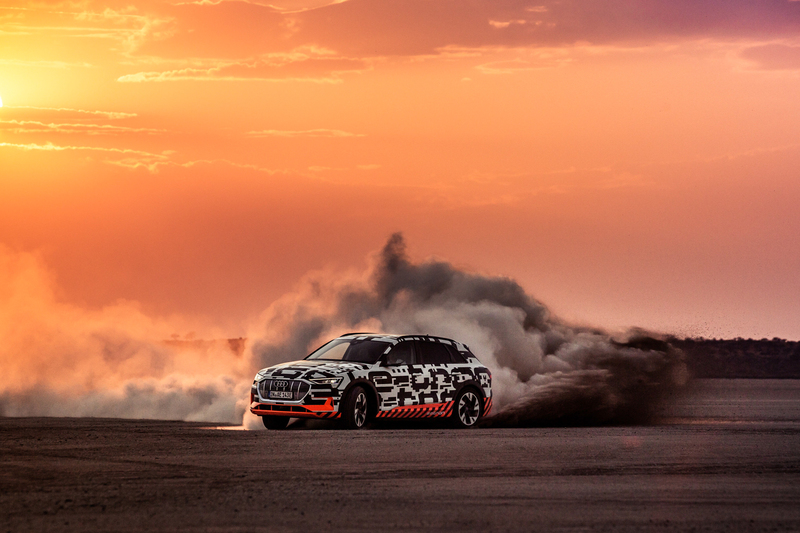 Today, we wanted to bring you this awesome photo gallery from Audi, showing off the e-tron in the stunning Namibian desert. 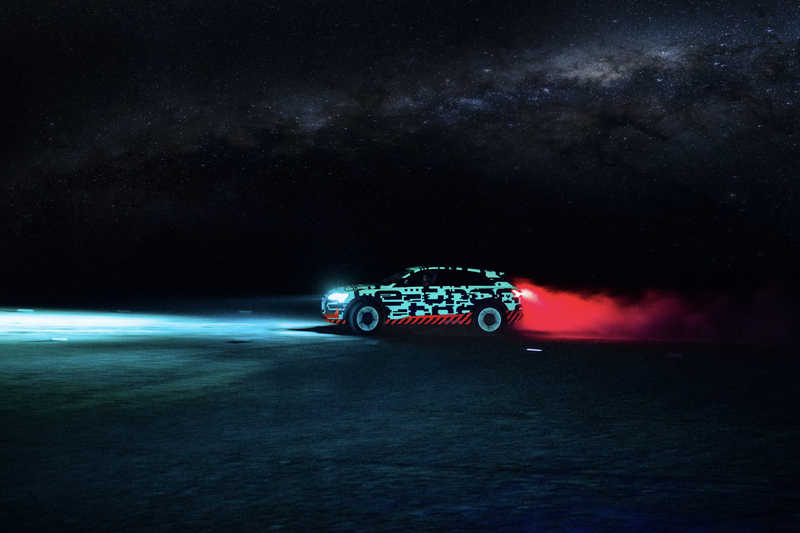 The scenery is baffling, especially at night, where the lack of lights allow the moon and the stars to light up the desert sky. 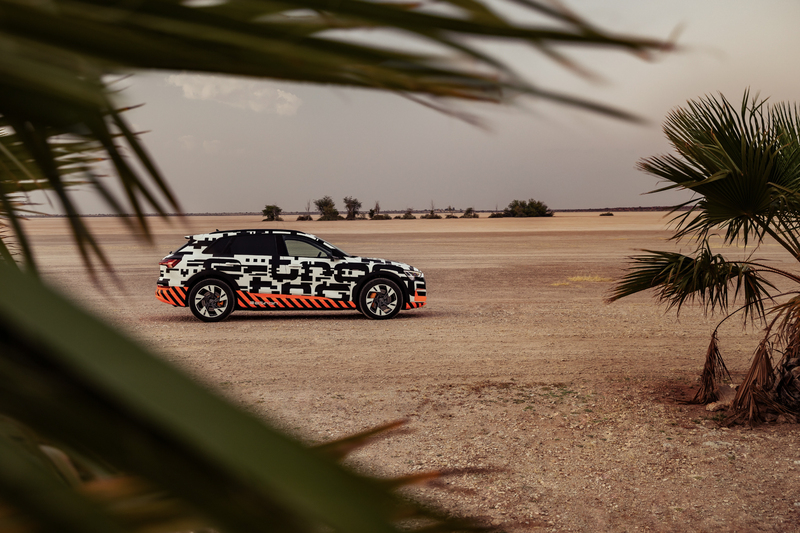 Also, the juxtaposition of the high-tech, fully-electric Audi e-tron in the middle of the vast, sparse desert is awesome to see. 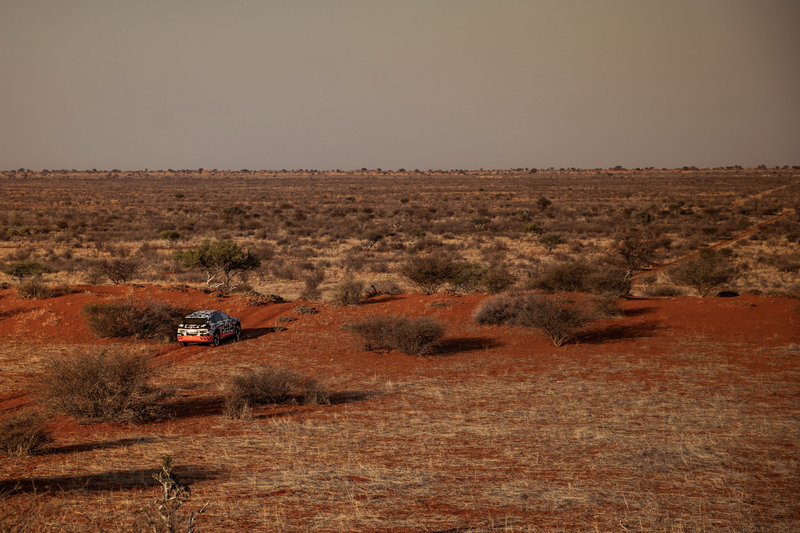 Unfortunately, we weren’t on the trip to the desert. 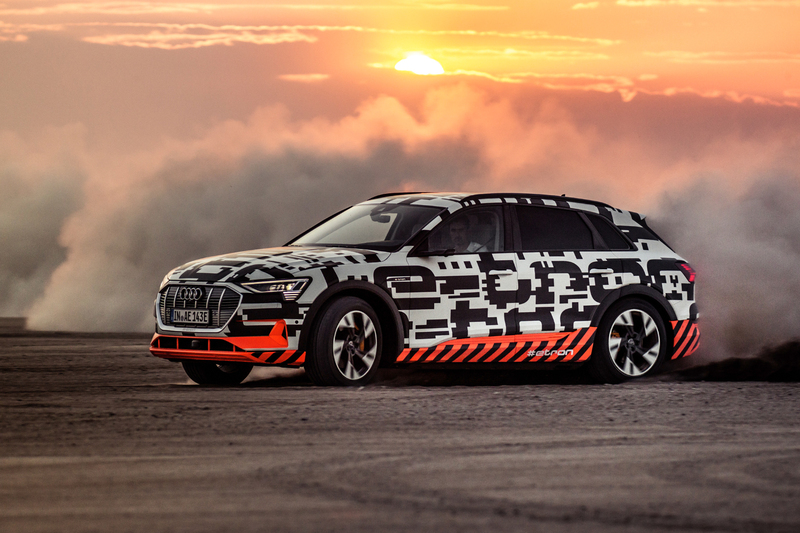 But we can’t wait to get the Audi e-tron on American soil and get some testing in. 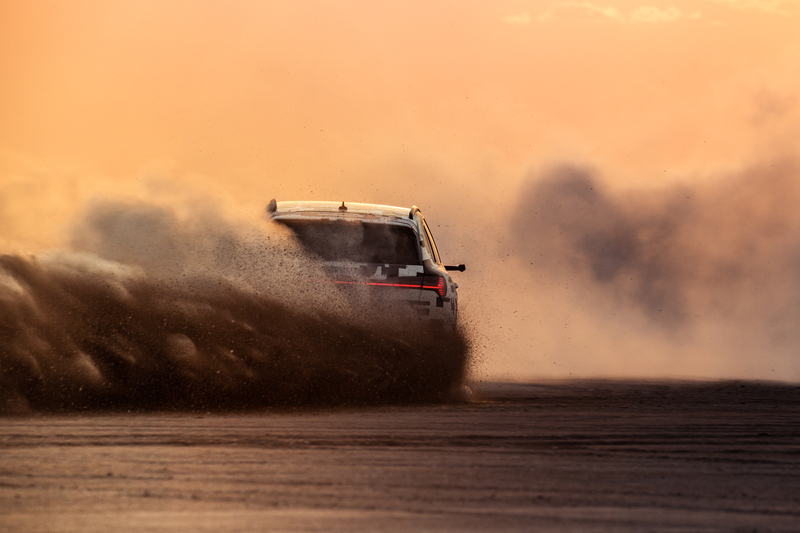 Especially after seeing what it can do in the sand, we’d love to be able to get some winter testing in and, fingers crossed, in some snow.